Bologna – the Italian city, not the food item – is a personal fave when it comes to low key Italian cities. It’s not as popular with foreigners as other cities like Rome or Milan, but it has a unique charm and ambiance. And its so easy to get to; the city is somewhat of a railway hub for Northern Italy, so you can connect without trouble to other major stops if you’re flying into those cities, or combine locations for a multi-city trip. 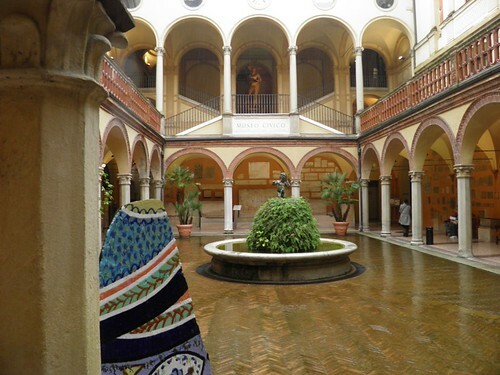 Ryanair and other carriers also fly into Bologna, making it relatively inexpensive to pop in for a weekend or perhaps a relaxed week of art, food, and relaxation. Here are some highlights. Bologna has some incredible architecture, and just walking around the city spotting picture postcard views is part of the fun. 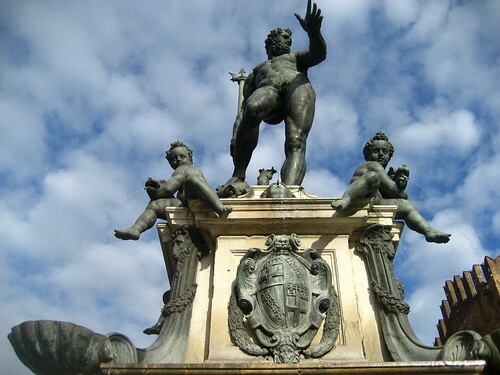 The Neptune Statue, pictured above, is perhaps the most famous piece of architecture; built in the mid 1500s, it is considered a symbol of the city. The Arcades: You might think that the arcades go on forever. They do – well, for 38km.They were originally supposed to be temporary housing for the city. Churches: There are several churches off the main square (Piazza Maggiore), but don’t miss the hike up to the top of St Luke’s Basilica for a great view. The Glossatori Tombs: Interesting historical site dating back from the 13th century. You could spend a week exploring the city’s museums and art galleries. There is a museum card that is good value if you are going to visit at least two museums in one day, or more than three museums on the three day pass. There is an archaeological museum and the University Museum “complex,” or visit the Gallery of Modern Art. Also Highly recommended: the National Picture Gallery, and for the gents and testosterone-inspired, the Ducati Museum. Bologna also has heaps of public parks and outdoor gardens that used to be private or attached to homes but now are public spaces. The Margherita Gardens are the main park and a great place to hang out and be with the locals. The second largest park in the city are the Botanical Gardens, which have some interesting exhibits. 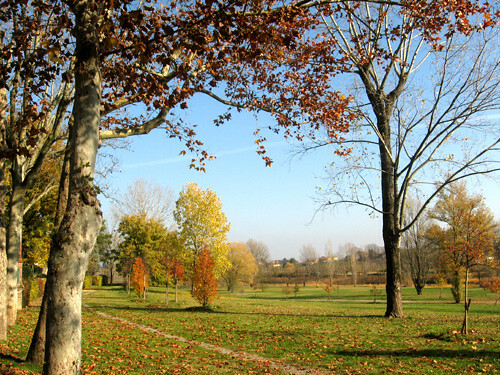 Parco Potagnola is known from its landscaping, and don’t miss Certosa – the main cemetery, where you’ll see some exquisite tombstones and buildings. Have you been to Bologna? What were your favourites?